Join us for a reading course which looks into the dark side of Victorian fiction. 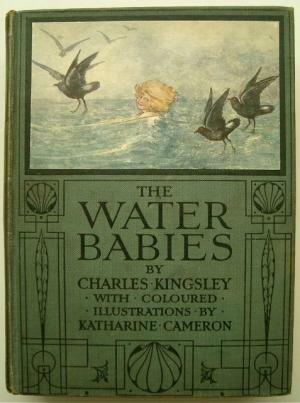 Sherry Ashworth, Visiting Teaching fellow at Manchester Writing School, will lead you on a journey into the dark heart of nineteenth-century writing in this five-part evening course at Elizabeth Gaskell’s House, and the second session will focus on Charles Kingsley’s The Water Babies. 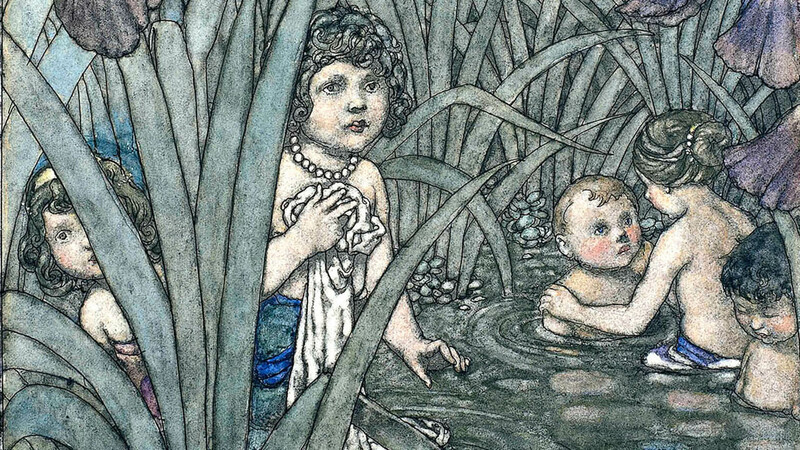 We are all prone to dark imaginings – and the Victorians were no different. Throughout the nineteenth-century, there is a persistent interest in the duality of the individual and society and the evil that lies inside us. We will trace this duality in Kingsley’s classic work. Come and delve into the darker side of nineteenth-century fiction. You will be guaranteed a warm welcome while being chilled to the bone! This course is for the general reader who wants to explore their reading a little more deeply. Participants will be expected to read the stories ahead of the monthly discussions, and to share their ideas with the rest of the group. Each session is £8. Come to all five, or to individual sessions, to suit your interests.